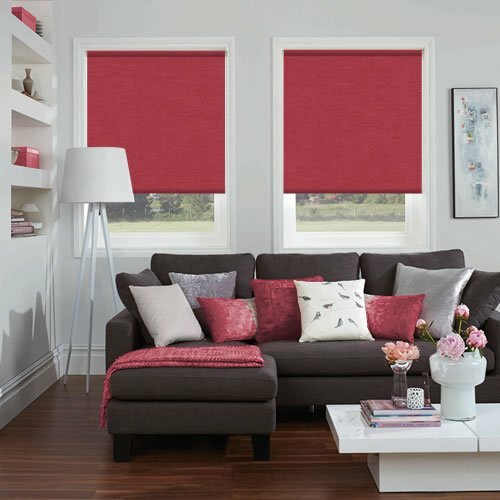 These very pretty made to measure deep sorbet red blackout roller blinds have touch of cerise pink to them which gives them a truly passionate and warm feel. 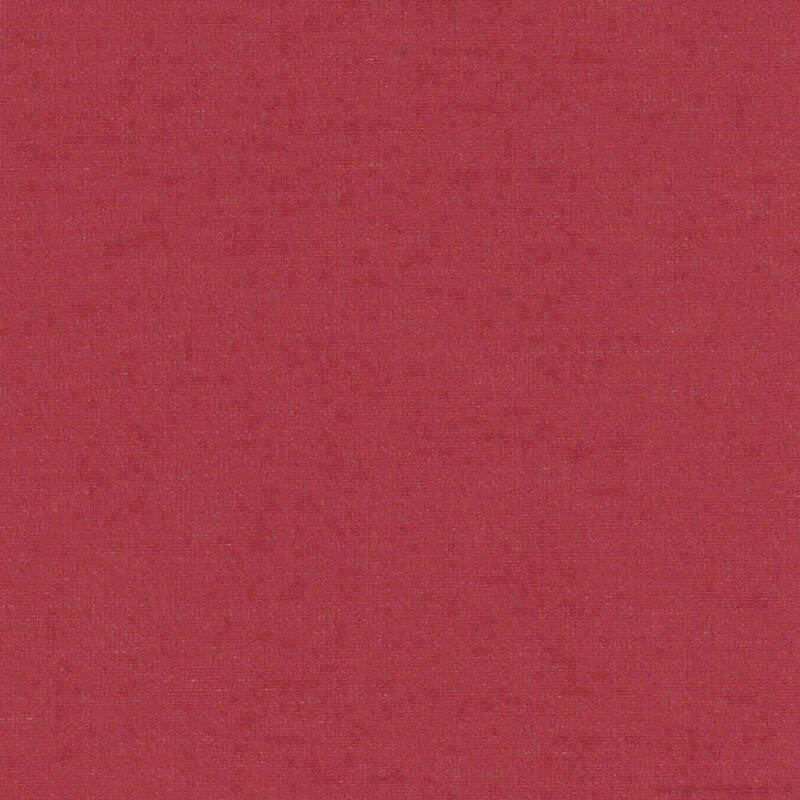 The rich colouring is perfect for a sophisticated and timeless look at the windows of an eating room, kitchen, living room or bedroom. 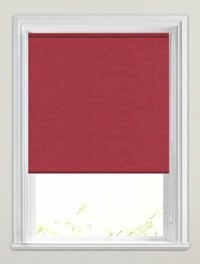 The blind is of good quality and the website was very helpful in terms of ordering the blind. 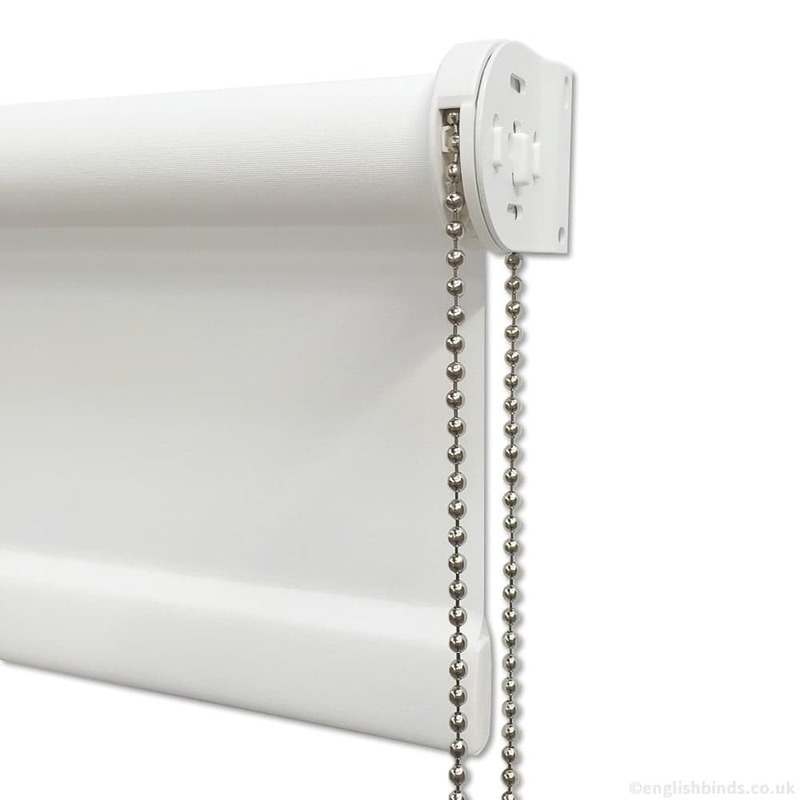 The blind was delivered when promised, is very well and strongly made and was easy to install (about 15 minutes, including finding my tools, taking down the old blind and drilling new holes etc.) Would certainly use this company again, if needed, and recommend it without hesitation. Brilliant service from start to finish. 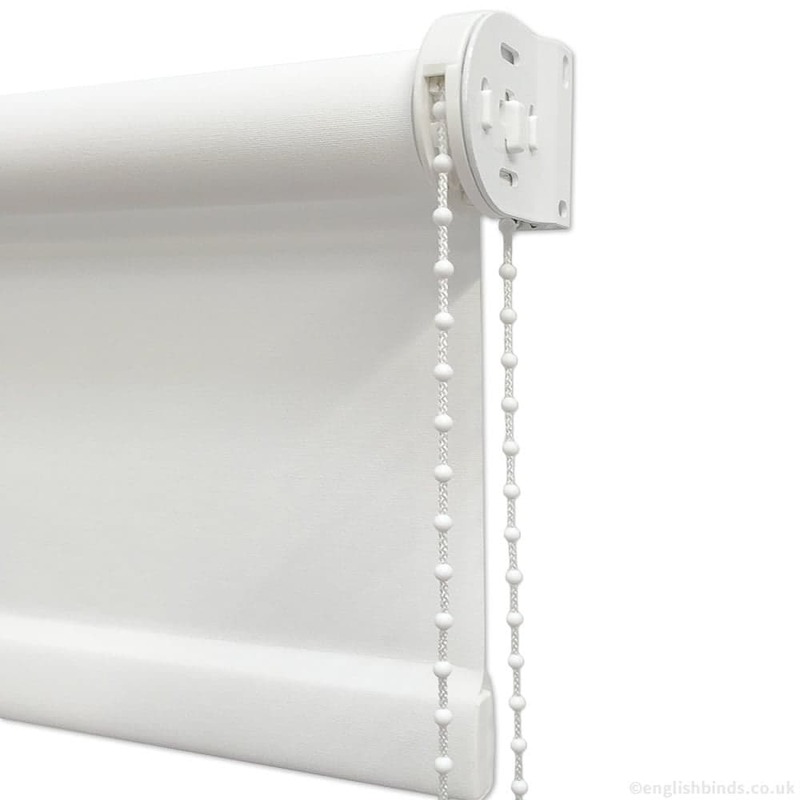 Blinds are of very good quality and extremely well made. Have already recommended! 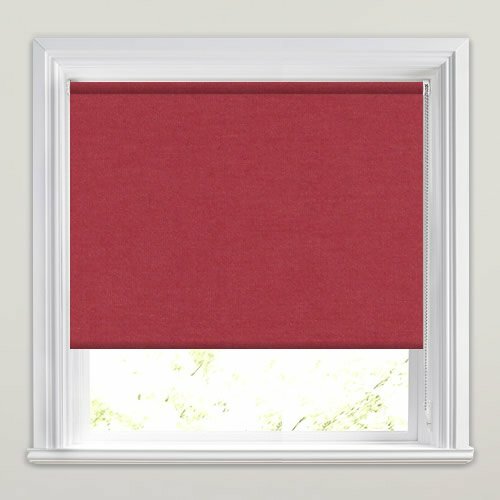 Ordering was easy and fit our window perfectly very pleased with quality and delivered according to quoted delivery dates.